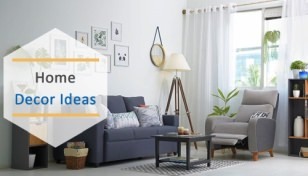 Modern dwellings are making a gradual shift toward being smart homes with tech-laden accessories. 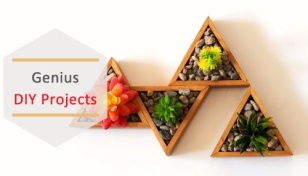 This has led to the development of smart home accessories which ease homeowners in their chores of life. On the same lines, smart faucets are gaining attention considering they have been undergoing a transformation from digital faucets to smart faucets in a true sense. 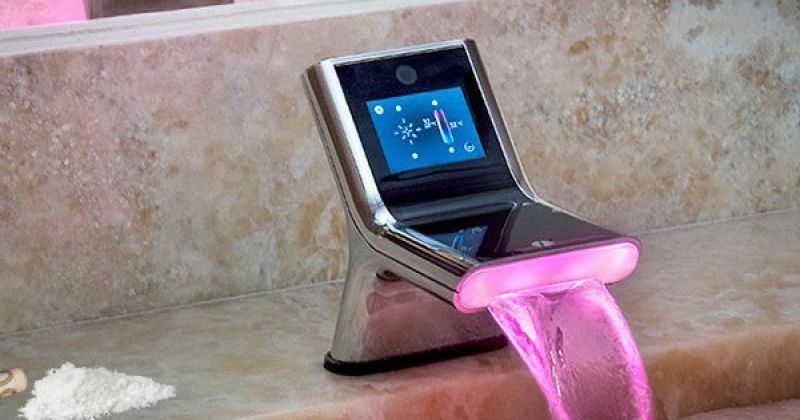 Faucets that have adopted IoT (Internet of Things) as the core idea for ease-of-use are gaining attention, and in combination with digital features, such bathroom accessories are trending like hot cakes. So, here we have a collection of the best smart faucets which will fit right in with the theme of your modern smart home. An intelligent tap in a true sense, iHouse smart faucet strives to make homeowners life much easier when they are in the washroom. 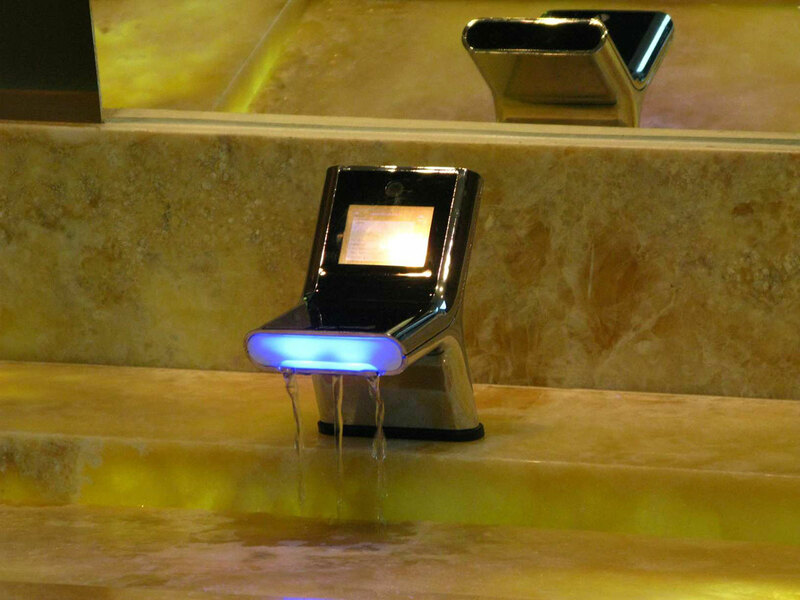 It has a digital display which lets the user control water temperature and/or the water flow. As an added advantage, LED light indicates the exact temperature of the water coming out of the tap. 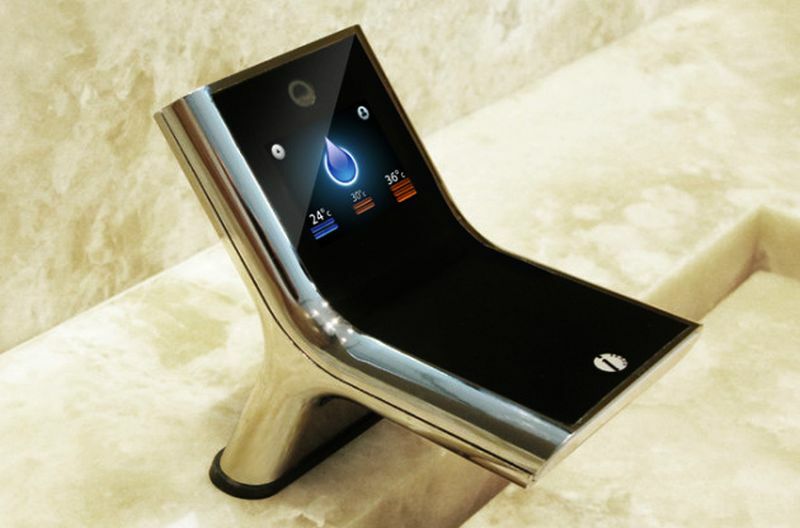 Its unique feature is the facial recognition system which recognizes the person using the faucet, and depending on the pre-fed settings, the water is released. 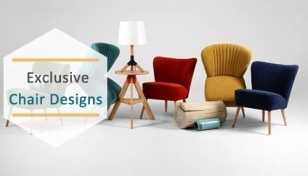 Also, the internet connected feature allows it to display emails and smart notifications like weather, calendar updates or reminders from your smartphone. When your hands are dirty, you don’t want to touch the faucet and make it dirty. Anyways you have to do it. 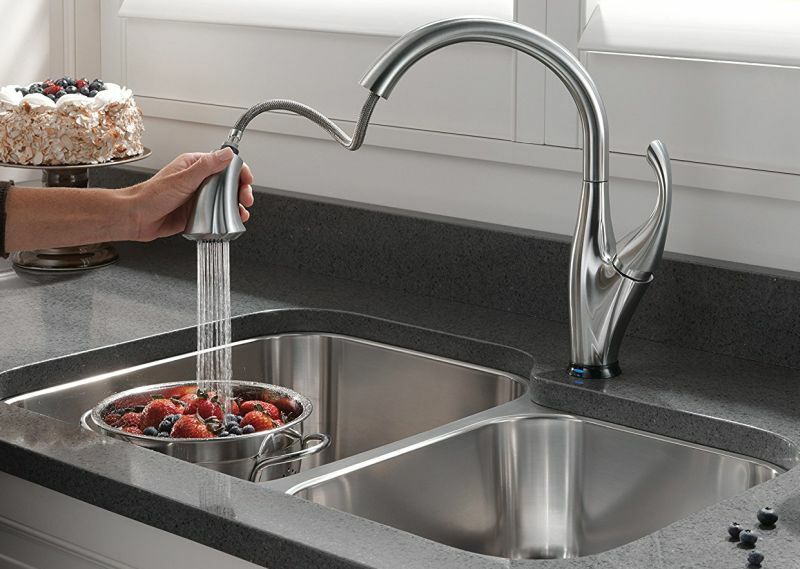 The touch activated Delta Touch20 Faucet prevents spillage and eliminates chances of getting the faucet dirty. 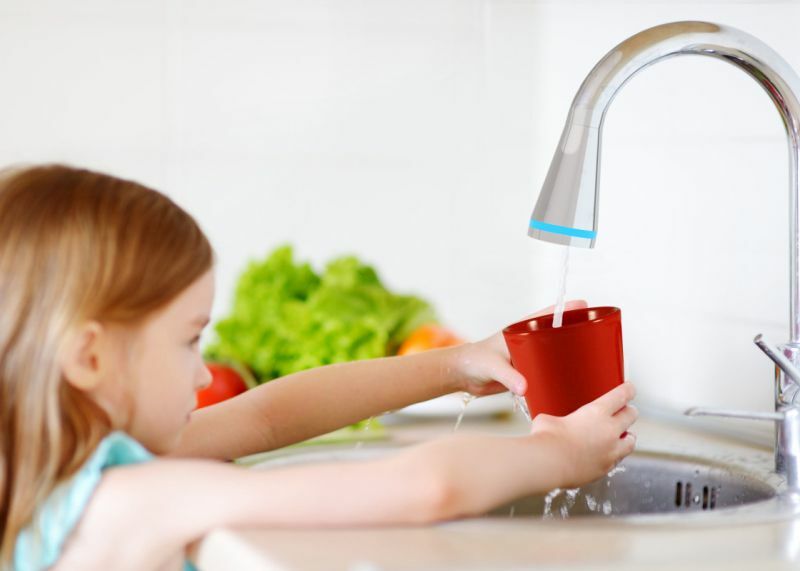 You just have to move your wrist, finger or elbow over the spout and the water begins to flow. Now comes the real deal; Delta Touch20 can be controlled using voice, thanks to Alexa support. 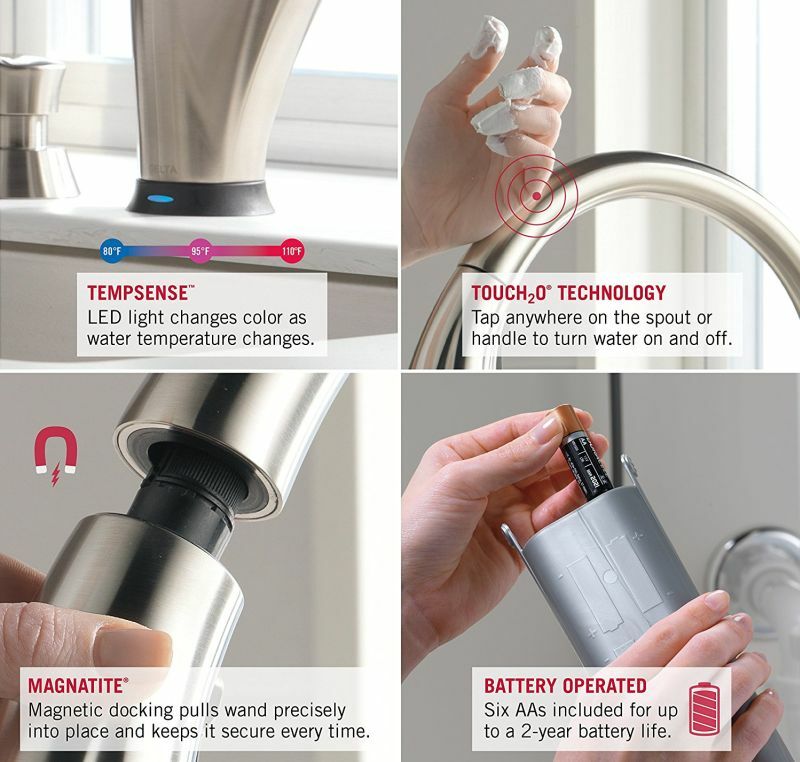 It enables the user to activate this smart faucet by simply giving voice-commands to turn the water on/off or release water at a certain temperature and quantity. So, in a way, you don’t even have to touch the faucet to do the intended cleaning tasks in the sink. Oras has a huge range of faucets for your kitchen which add smartness to your home. 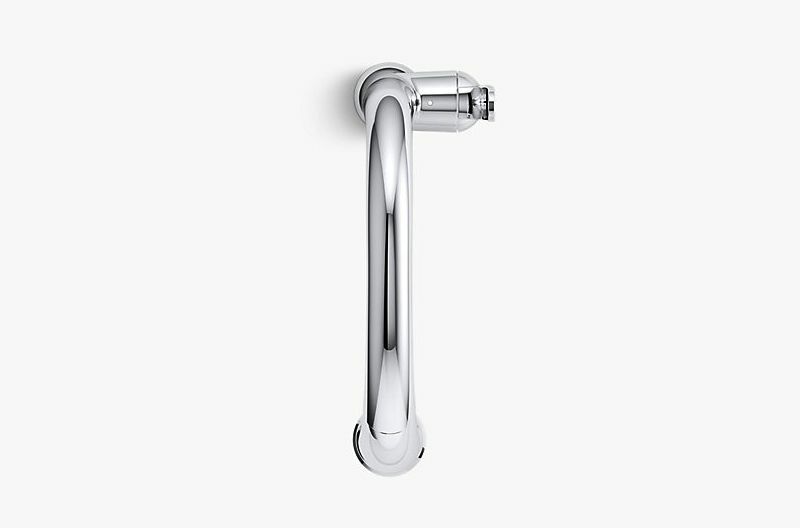 The Optima range of smart faucets has an elegant design combined with functionality that is practical. 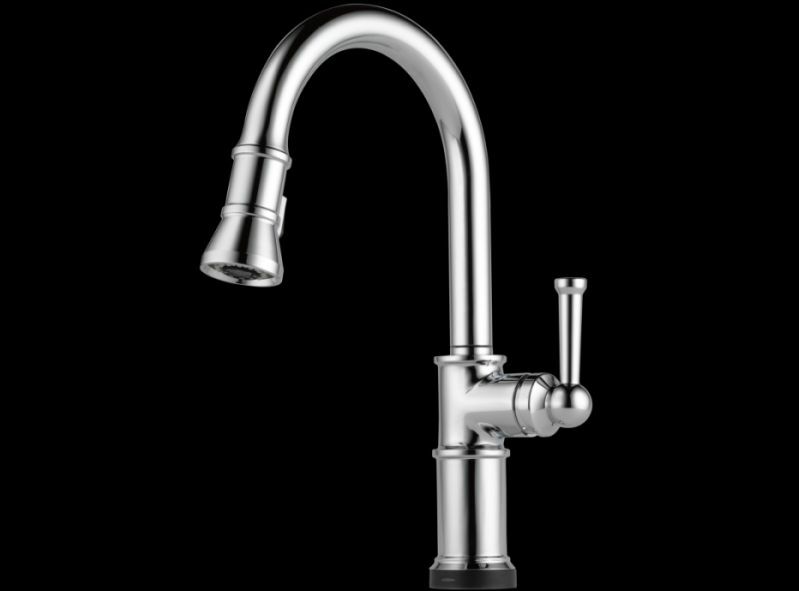 The faucet goes very well with your compact kitchen design, and it has been designed keeping in mind users of all ages. Also, it has a dedicated app which lets you control it remotely. 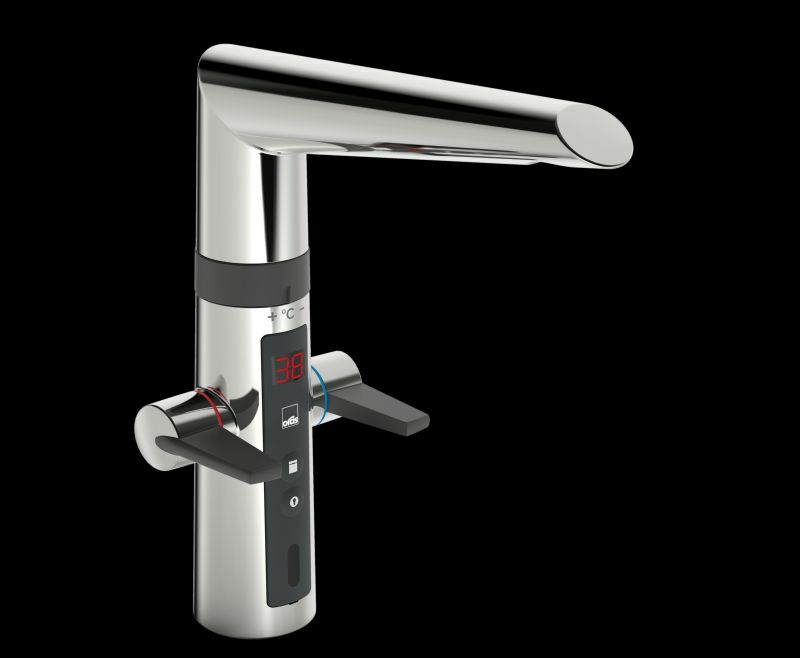 The hybrid function – touchless and touch-operated, makes this faucet stand apart. The digital display in front of this smart faucet shows all the vital telemetry to keep the user acquainted with the faucet’s function. 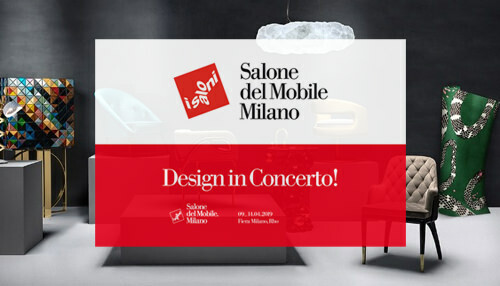 Italian company Fima is no stranger when it comes to latest faucet designs. 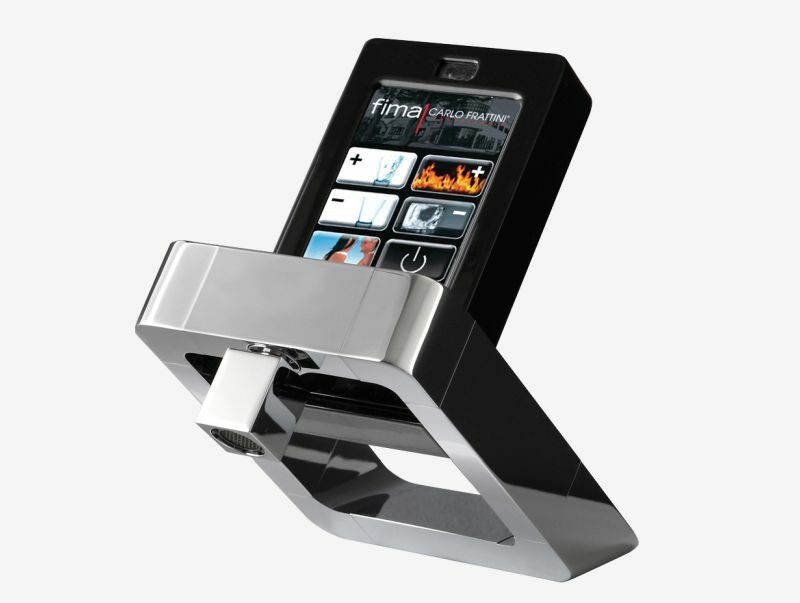 That’s pretty evident from their stylish smart faucet which combines form and functionality. 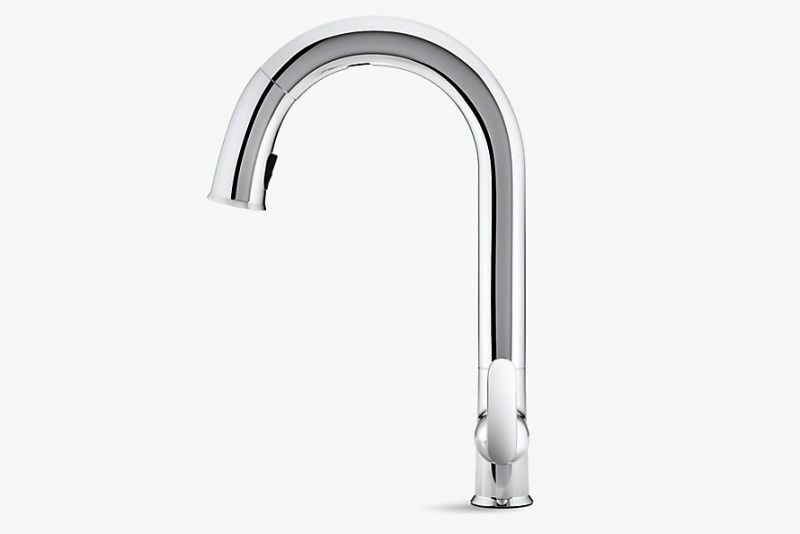 Carrying distinct design aesthetics, the smart faucet has an electronic control system combined with mechanical mixer technology to ensure accurate water flow level and temperature settings. 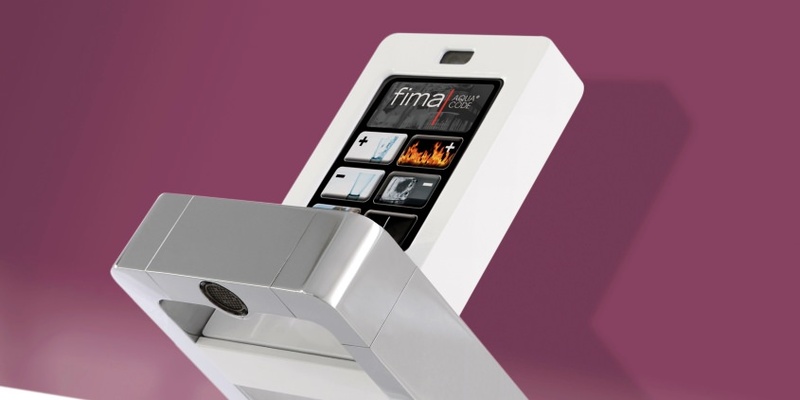 The touchscreen panel gives the user a heads-up of all the vital functions like current temperature, water flow level and individual user preferences. Also, this smart faucet focuses on the safety element with its integrated alarm system which activates in case of malfunction or leak. This eco-conscious faucet designed by Mohamed Zerban and Connor White is actually a small accessory which connects to your existing faucet. 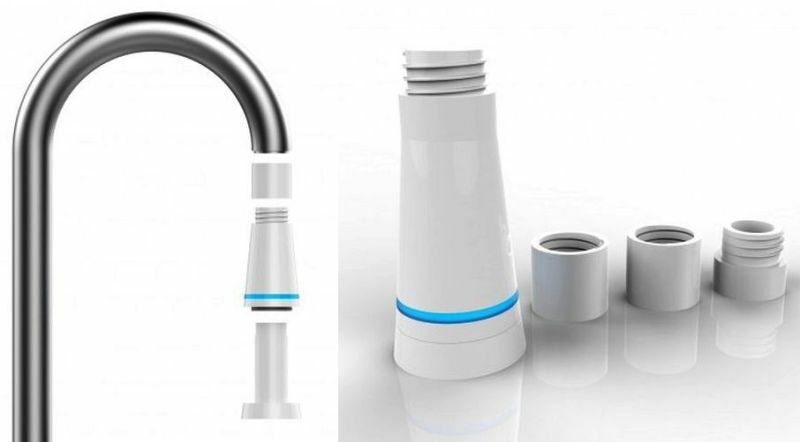 The best thing about Tern Water Smart Faucet/faucet accessory is its ability to purify water and give all the real-time information on your smartphone. 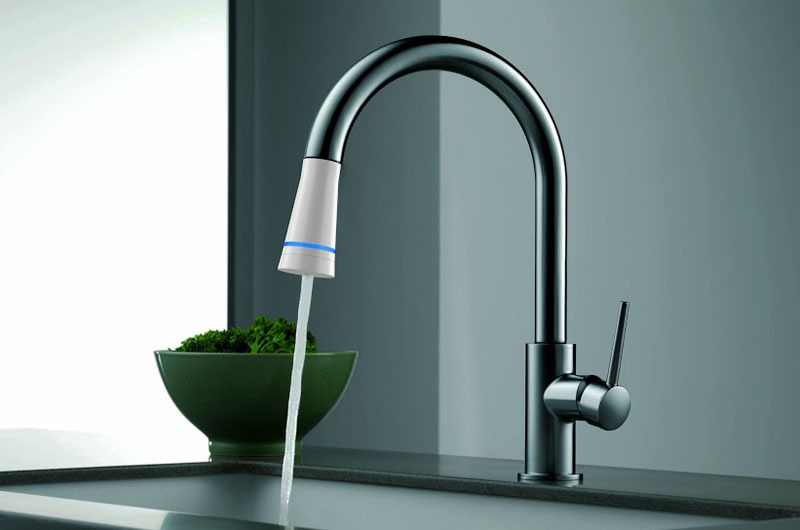 Going well with the current trend of smart homes, this faucet adds smartness to your kitchen. The smart faucet is specifically designed for your kitchen to provide clean drinking water while providing vital information on water purity and the consumption for healthy living. Fact that it can be attached to any existing tap makes it a practical solution when we talk of smart faucets. 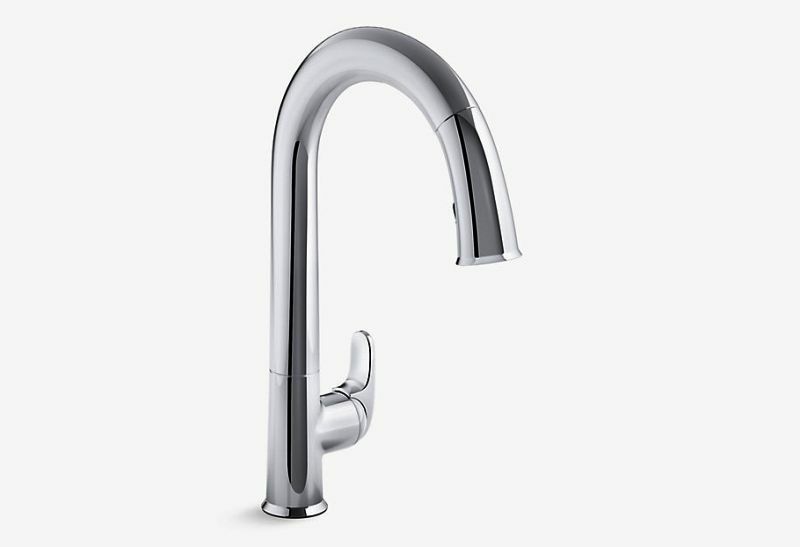 Just like the Delta Touch20 faucet, Kohler Konnect Sensate kitchen faucet works with voice commands. This feature can be used to turn the tap on/off or dispense the intended amount of water. With the Kohler Konnect app, the water usage can be monitored in real time. 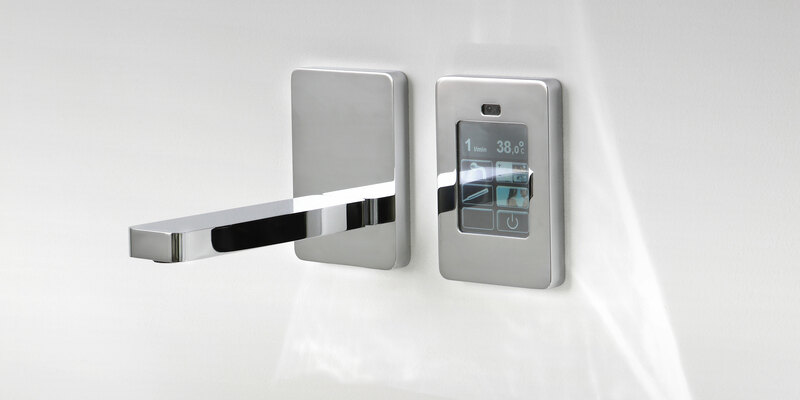 The faucet comes with varying water flow mechanisms which can be initiated with touch-control. 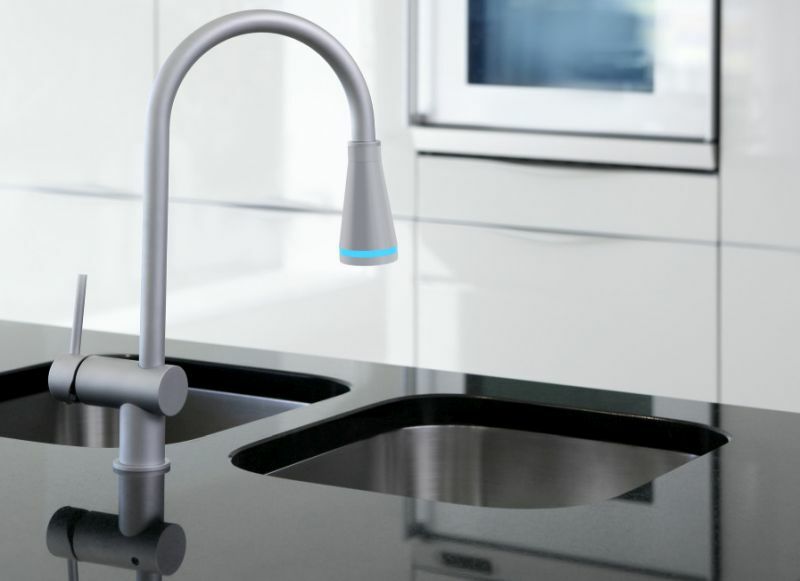 Sensate kitchen faucet has touchless motion-based interaction (with sensors that have a response time of 20 milliseconds) which means that you can control it with hand gestures. The smart faucet is also compatible with Apple Homekit platform, giving it more flexibility when we talk of connected home accessories. Brizo has got a lineup of smart faucets in its arsenal equipped with SmartTouch technology which brings a new level of convenience to your modern kitchen. This kitchen faucet is also activated by touch to reduce the chances of water wastage. A LED indicator at the base of the tap indicates the current temperature of water for convenience. 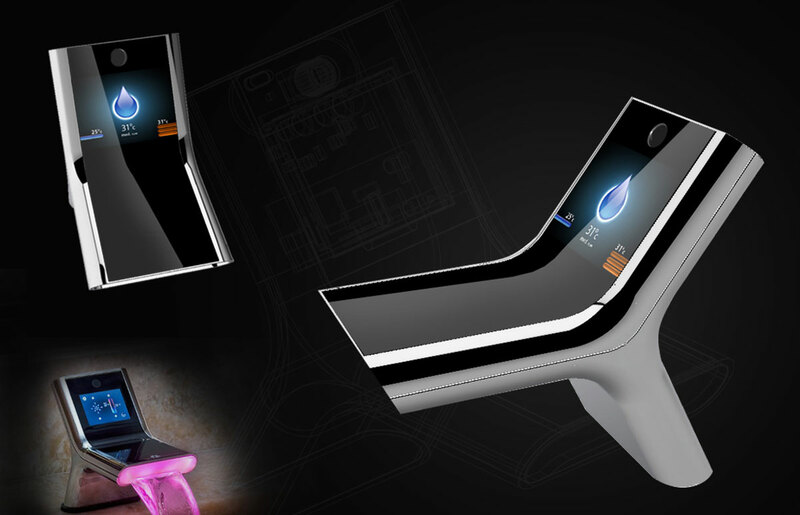 SmartTouch technology can distinguish a touch to activate the water flow from a grasp to turn the position of the faucet. This prevents unintended turning on/off of the faucet.